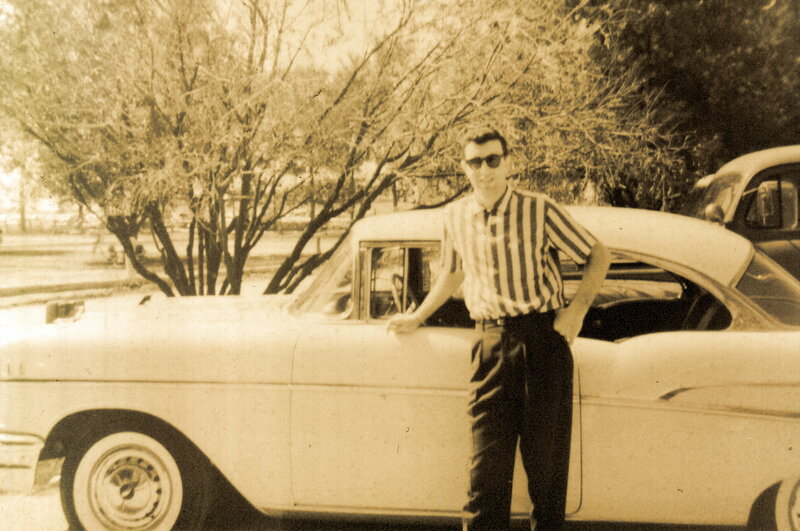 In the spring of 2007, fifty years after my brother and I left Ohio for California in this brand-new 1957 Chevrolet, I rode the same route only in reverse direction. It wasn't in the Chevy with my brother, but solo on a bicycle. Oh, how times have changed since then...a good road bike now costs about twice as much as the Chevy did then, and classic car buffs put out tens-of-thousands of dollars today for a '57 Bel-Air Sport Coupe Hardtop Convertible! My objective was to ride back to the Case Western Reserve University Campus, located in Cleveland, Ohio, for the "2007 All Classes Reunion" sponsored by the Case Alumni Association (CAA) in commemoration of the Case Institute of Technology (CIT) Class of 1957. And what better route to take back than the one used 50 years ago...Historic Route 66! Many cyclists dream of taking a long carefree journey. Few however, get the opportunity because of the time involved. Fortunately, I had the time and mind to do it, but would the body be able? That was the question. I believed it was, with the proper training, conditioning, and support. Come see for yourself and share with me the experience of riding across the Heartland of America on "The Mother Road". 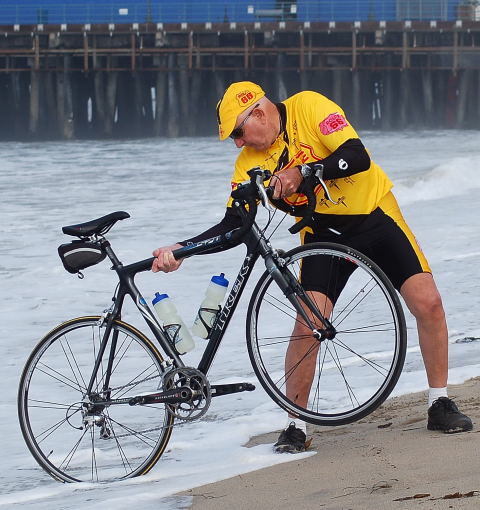 From this website, you'll be able to read all about preparation and training activities, link up to other related sites, send correspondence, and actually follow my daily progress during the ride in 2007.